Now in its eighth year, the Cornwall Business Show (Royal Cornwall Showground, March 14) has grown to become a premier date on the business calendar. Expected to attract 140 exhibitors and more than 1,000 visitors, the event is ideal for anyone starting a business, looking for suppliers and new products, services and industry innovations. After trailing it last year, the business start-up zone will return, offering cheaper stand space for new businesses that need a leg up, as well as a charity and social enterprise zone. The event will also again host the popular A Bite of Cornwall Café and The Feel Good Zone, a specific area within the show that allows business owners, managers and employees to take the time to reflect on their work life balance. This popular business event is sponsored by Cornwall and Isles of Scilly Growth & Skills Hub, and supported by JHAV, Cornwall Live and Business Cornwall. 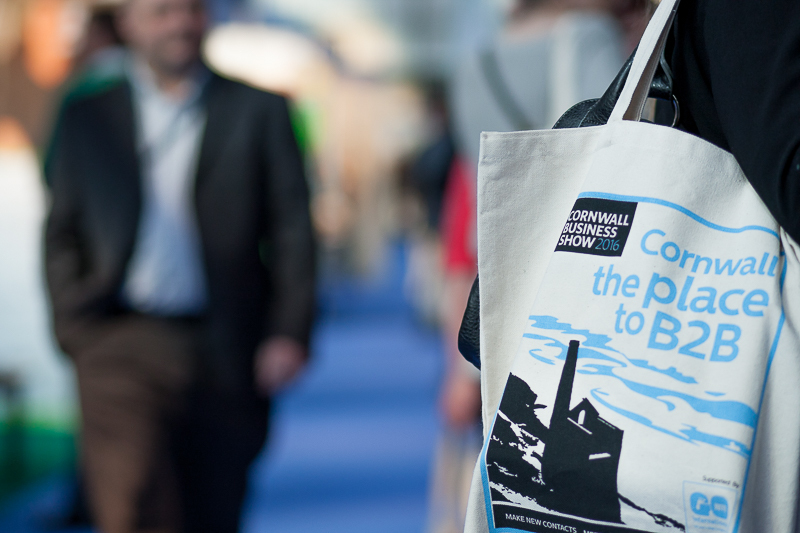 For more details on the Cornwall Business Show and how to book a stand, click here.